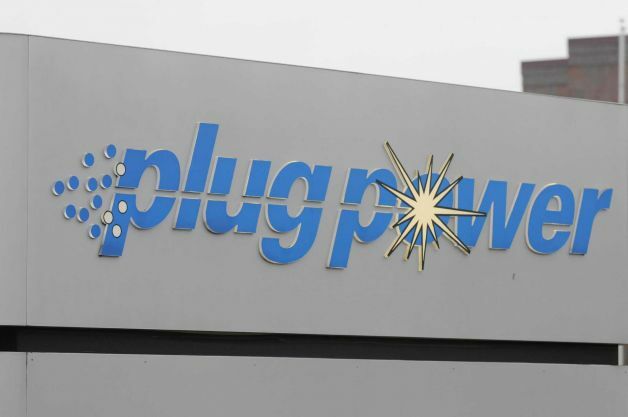 Plug Power Inc (NASDAQ:PLUG) announced that it was named as one of the fastest growing companies in the North American region by Deloitte’s 2015 Technology Fast 500(TM). As per the reports, the list features fastest growing 500 technology, telecommunications, media, energy tech and life sciences companies in North America. There is a reason why Plug Power has been considered as one of the fastest 500 companies by Deloitte. Between 2011 and 2014, it took a host of initiatives to drive growth and live up to customer’s expectations, as a result of which its revenue surged 132% during that period. The senior management team of the company is super excited after getting featured in this reputed list and believes that its efforts will continue to translate into favorable results in the future as well. According to Andy Marsh, Chief Executive Officer, Plug Power, it’s great to see company’s name among those that are admired by millions of people. If there’s one thing that has driven the growth during the past four years, then it should be the ever increasing adoption rate of company’s fuel cell and GenKey hydrogen solution. Marsh further added that he along with the rest of the management team’s trying to take Plug Power to all new heights in the future. In terms of monetary value, $500 million milestone looks quite far at this moment, but Plug Power is making all necessary changes in strategies, management, operations and other important fields to reach there. If everything falls in line, Plug Power will be earning $500 million in revenues in the next 3-5 years. Amid critical business environment, there are very few companies that have the potential as well as the right skill set to continue performing well; Plug Power in one such company, said Sandra Shirai, Deloitte. Plug Power Inc (NASDAQ:PLUG) will keep sharing more such success stories with shareholders from time to time.